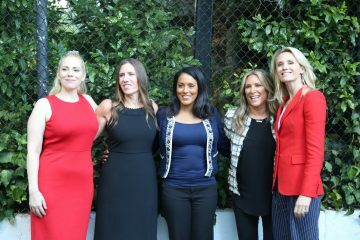 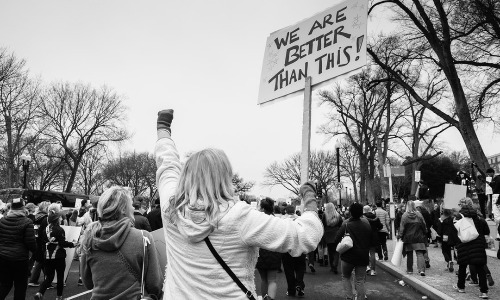 What Will It Take To #RepresentHer is a new campaign that advocates for equal representation of women in politics, business, and entertainment—and encourages people to use their voices, votes, and consumer power to create that change. 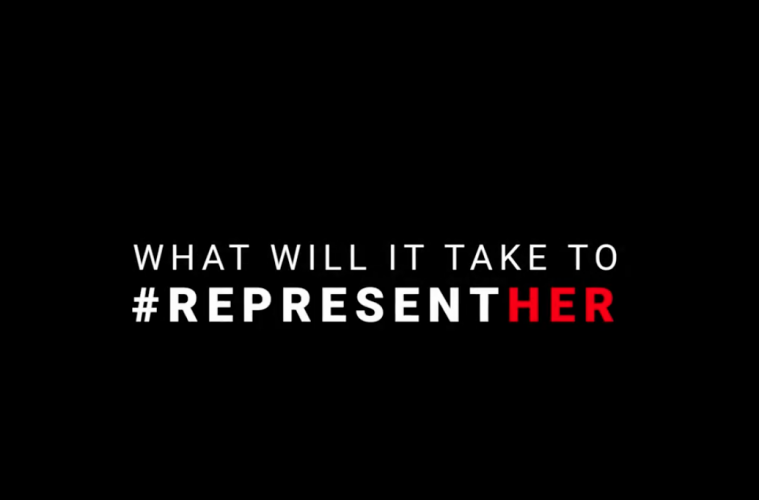 What Will It Take To #RepresentHer was created in partnership between The Representation Project, What Will It Take Movements, and the production company Not A Billionaire. 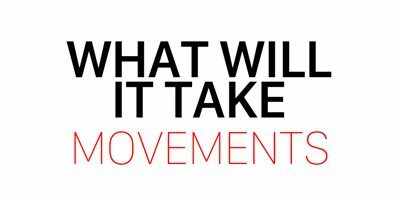 Visit the website for more information and ways you can take action! 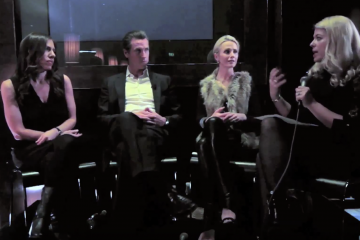 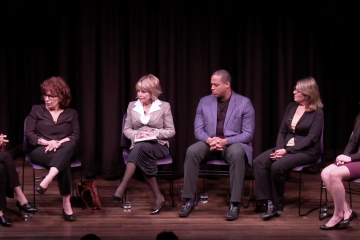 New York City Panel Discussion What Will It Take To Make A Woman President? 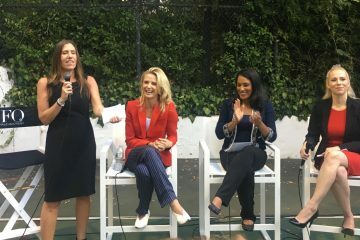 San Francisco Panel Discussion What Will It Take To Make A Woman President?